Jeff Halper has been working as a Paramedic in Springfield, MA for the past eight years. Jeff has been drawn to the wilderness since he was a young child. 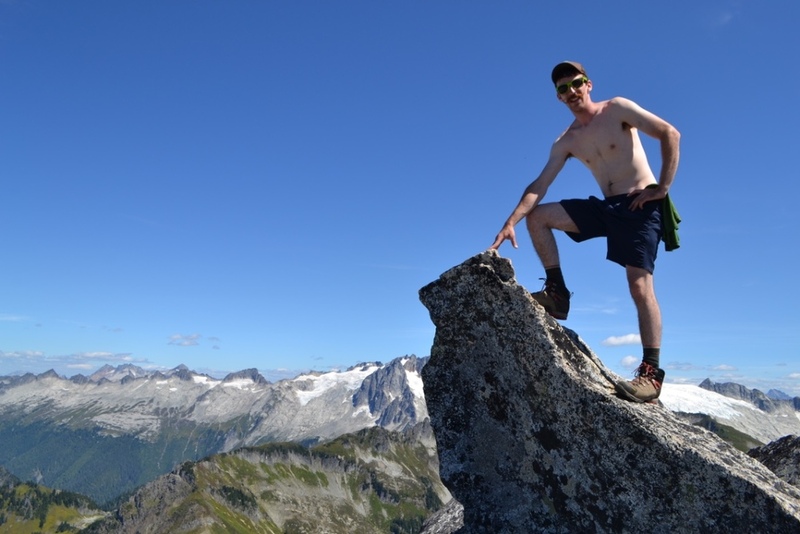 He started backpacking at the age of 13 and has been exploring the outdoors ever since. He has a "Do More with Less" attitude, having the abilities to survive with just the bare minimum. 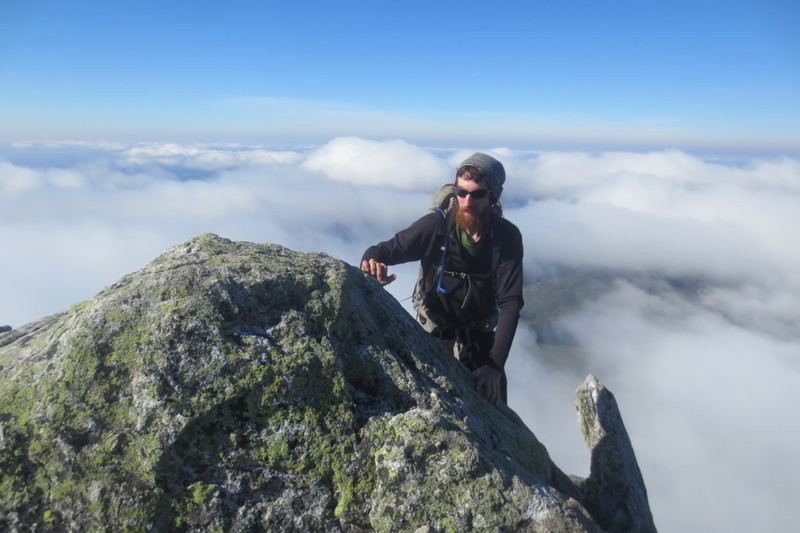 In 2013, Jeff spent 6 months 13 days thru-hiking the entire "Appalachian Trail", which is over 2000 miles spanning from Georgia to Maine. 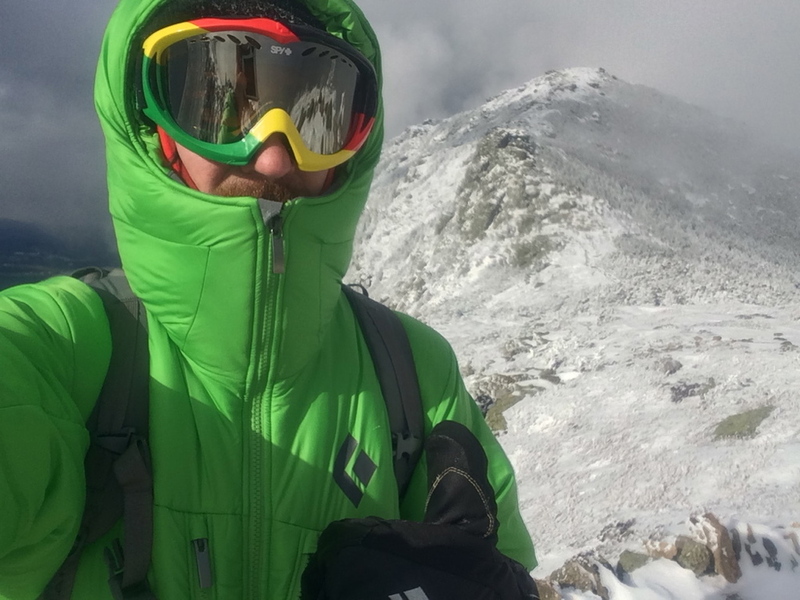 Then in 2015, Jeff thru-hiked the 273 mile "Long Trail" in 17 days hauling the Wild Med Adventure's banner to all the high peaks of Vermont! Constantly seeking new adventures, Jeff has backpacked and hiked all over the country, and hopes to expand to the rest of the world. Jeff can also be found canoeing, rock climbing, ice climbing, snowboarding, mountaineering and doing anything that involves the outdoors. He is also trained in Avalanche safety and preparedness. Jeff started his teaching career at Springfield College teaching new Paramedics and quickly realized he enjoys teaching and has expanded his talents to wilderness medicine education. His love for medicine and the outdoors have meshed, and Jeff's enthusiasm for education is infectious as he enjoys spreading his knowledge of wilderness medicine to the general public and medical professionals alike.